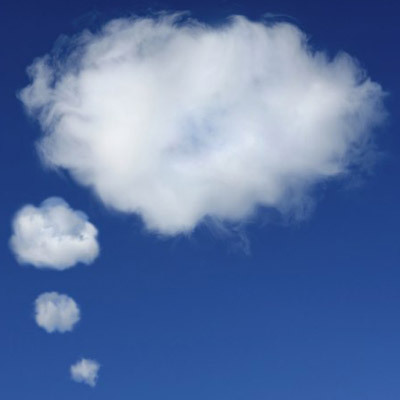 What Do Cloud Partners Want? Cloud computing continues to grow in popularity and priority with business, which is good news for cloud vendors as well as their channel partners. In fact, about four of every five chief financial officers say they deploy cloud computing in at least a few areas within their companies, according to a recent survey by Deloitte, with 30 percent saying their businesses have deployed cloud broadly. In fact, cloud was the only technology of six listed (the others were robotic process automation, visualization, cognitive science/artificial intelligence, in-memory and blockchain) that had at least some level of deployment in most businesses. With the growth in cloud, what do channel partners want from their vendors to ensure customers get what they pay for? Here are three insights from two solution providers interviewed by IT Best Of Breed.